Check out the video for your personal tour of this well kept St vital beauty. 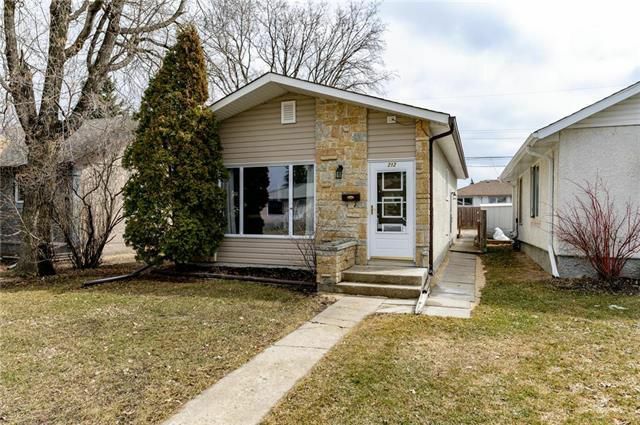 900 square foot bungalow with sunken living room, oak kitchen, finished basement and 2 full bathrooms. Oak kitchen with separate eating area which overlooks the sunken family room. Both bedrooms on main are spacious and have updated windows. Downstairs there is a cozy rec room and den as well as an additional 4 piece bath. Nice stone exterior with maintenance free soffits, troughs, and fascia. Updates in the last ten years include windows, doors, shingles, central air, hot water tank, and more. There is also an over sized shed for your storage. Shows great! don't delay! Perfect home for starter or empty nest couple.